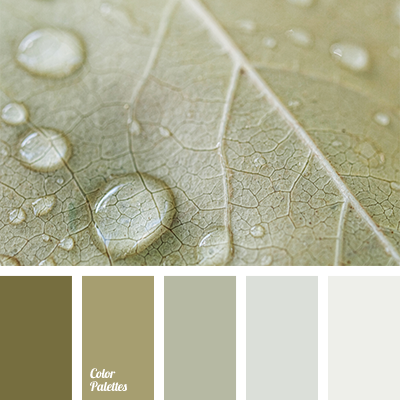 "dusty" green, "dusty" shades, black and dark green, black and green, brown with green shade, colour of a thunderstorm, colour of autumn leaves, colour of burnt leaves, colour palette of autumn, colours for apartment design, delicate green, green and brown tones, light green. 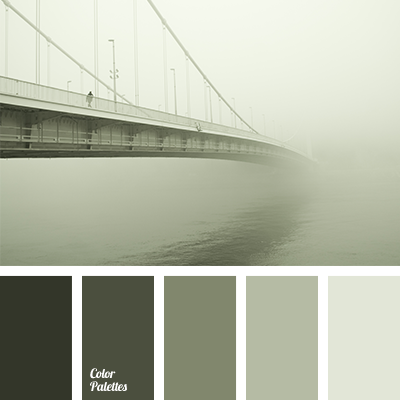 "dusty" shades, dark blue-gray colour, delicate green, delicate green colour, delicate pastel shades, gray-dark blue colour, pale brown, pale green, pale green colour, pale yellow-brown, shades of dark blue-gray colour, shades of gray-dark blue, yellow-brown shades. 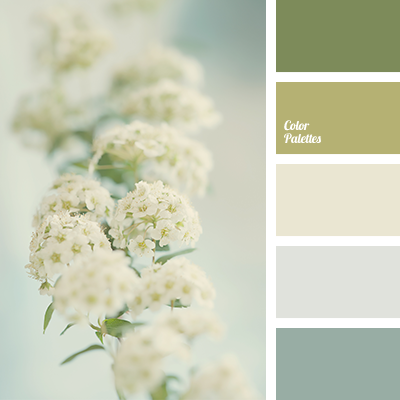 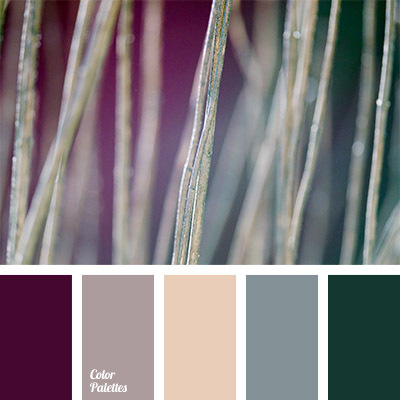 "dusty" green, "dusty" shades, brown with green shade, color of autumn leaves, color of burnt leaves, color palette of autumn, colors for apartment decoration, green and brown tones, monochrome brown palette, monochrome color palette, monochrome green color palette. 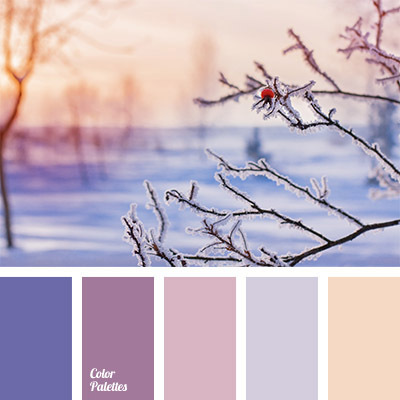 "dusty" shades, colour combination for winter, colour of sunset, colour palette for winter, colour solution for winter, colours of purple sunset, dark blue and yellow, dark-blue, lilac and yellow, palette of winter, pink sunset, shades of lilac, violet colour, Yellow Color Palettes. 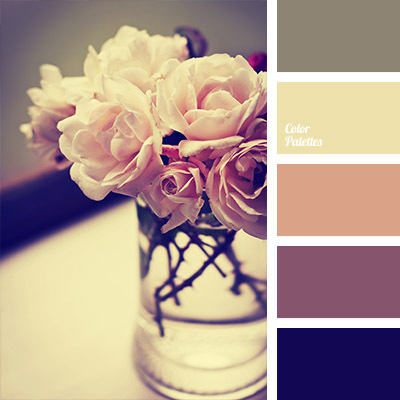 "dusty" green, "dusty" lilac, "dusty" orange, "dusty" pink, "dusty" shades, "dusty" yellow, color combination for retro party, color combination for wedding, color palette for wedding, color solution, colors in the "Shabby chic" style, contrasting combination of pastel shades, gray and green. 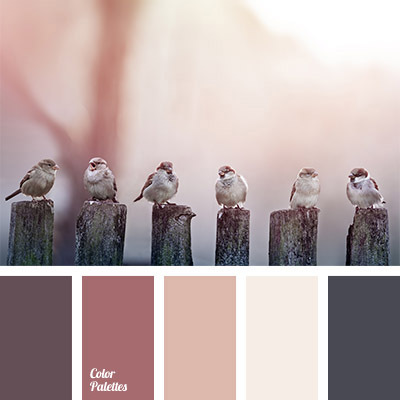 "dusty" lilac, "dusty" pink, "dusty" shades, beige, beige and brown, beige and lilac, burgundy lilac, gray and lilac, pastel shades of green, shades of "dusty" colors, shades of green, shades of lilac.